The Cleveland Mashie set is an ultra-game improvement hybrids-and-irons combo set. • The Cleveland Mashie combo sets includes 3, 4 and 5 hybrids and 6-PW irons. • "Gliderail" technology increases forgiveness on uneven lies. • MAP at time of introduction in early 2012 was $599.95. • Stock steel shaft is Cleveland FlightSpeed Steel; stock graphite shaft is Cleveland Actionlite 65. Simply put: If you’re looking for ease and forgiveness in a set of golf clubs, the Cleveland Golf Mashie Iron set provides both. Born from the popularity of the Mashie hybrid iron, the Mashie iron set builds on a 3, 4 and 5 hybrids and offers tremendous versatility and forgiveness throughout the set. The most prominent feature is inclusion of Gliderail soles throughout the set. This design helps the sole act like a keel on a ship, stabilizing the club through impact and handling a variety of lies on the course. The company claims up to a 4 mph clubhead speed gain through use of this technology. 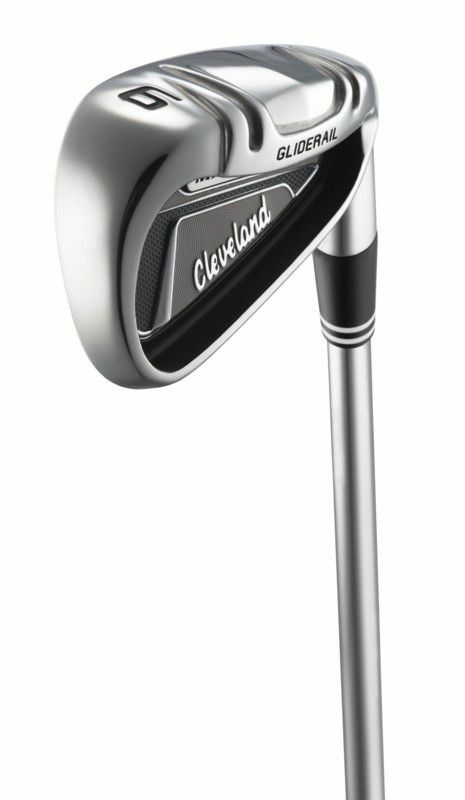 The look of the hybrids continues Cleveland's use of gunmetal, black and chrome to create a feeling that the clubs are functional and all business. The club lofts are fairly standard for the 3-5 hybrids, but Cleveland uses aggressive lofts and longer shafts in the irons in the set to produce longer shots. Pitching wedge loft is 44 degrees. Light graphite shafts and mid-weight steel shafts continue the game improvement focus. 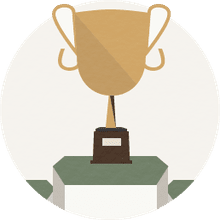 Does the Mashie Iron set work? It does. Mishits on irons went farther than other game-improvement clubs we've tried. There is a slight draw bias on both the hybrids and irons, I felt, to gently nudge right-heading shots back into the fairway. That's a good feature for those who consistently fade or slice. However, feedback on off-center shots is more muted, which might be off-putting to low- or mid-handicappers. This set is clearly aimed at the golfer struggling to get good contact and height from their golf shots. Cleveland has also priced the set below some of their competitors' sets. The only points off on the set are the noticeable offset look and the lack of feedback on mishits. Maybe a dealbreaker to some, but for golfers who need a little help this set is worth investigating.